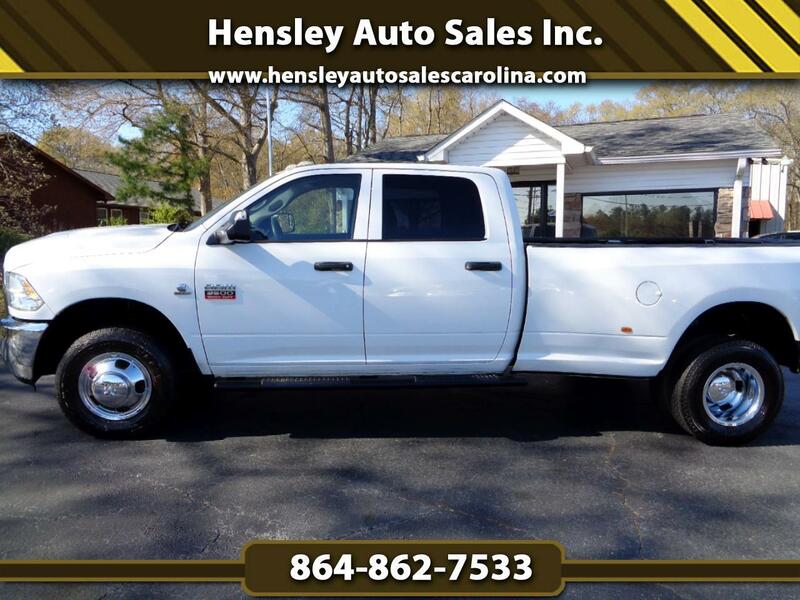 Used 2012 RAM 3500 ST Crew Cab LWB 4WD DRW for Sale in Greenville SC 29644 Hensley Auto Sales Inc. This is the Ram 3500 you've been looking for. One owner, powerful and dependable Cummins diesel, 4x4, 6 very good tires, ice cold a/c and all power equipment.